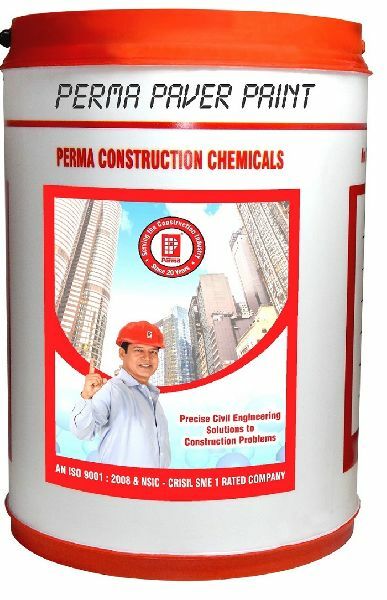 Perma Paver Paint is a single component solvent based liquid material available in selected colors, used for coating concrete floors in heavy duty applications, paver tiles interlocking blocks etc. In parking lost walkways etc. The product is based on high performance polymers specially developed for heavy traffic applications.